Why switch to the Brave browser? And what is BAT? You might be using the BRAVE browser already, without realising the (quite radical) intentions behind its existence. Most people have grown to put most of their lives into major companies like Google, but this trend is changing thanks to increasing data breaches and dodgy deals, and also the advent of bitcoin, blockchain and cryptocurrencies. You might argue that such ads and trackers are how and why the internet (and google mail etc) can be free, but does that mean we should surrender so much? Well, we’re now starting to see projects like this emerge that may enable us to enjoy faster, still-free surfing and keep control of our personal data, and the volume of adverts our eyes must see. Not only this, but we may start get returns for allowing access to our info, and how often people browse and view our own content, sites and online contributions. 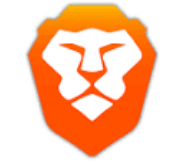 Brave was founded by Brendan Eich, who co-founded Mozilla and Firefox. It has tapped right into this trend, and now stands at over 5.5 million monthly active users. It runs and loads faster by blocking all these stealthy trackers and ads, that companies are continually collecting. Using Brave, no browsing history or private data need ever leave your browser. The options for controlling and limiting ads and trackers are extensive but easy. Just next to the address bar, for example, there is ‘Brave shields’ icon, and you can ‘lower your Shields’ wherever there is a site you want to trust. The browser still allows for a lot of the same extensions/plug-ins in the Chrome Web store (as a Chromium-built browser). There are options that enable you to delete all cookies every time you close your browser. Brave browser also incorporates TOR (as a Private Tab), increasing privacy for the user. You can read more about how this is integrated and why TOR can be relevant here. The web is changing again and moving into a new era. But like everything, it will depend on our own willingness to move in that direction. I think there is enough incentive to do this (and that’s where BAT comes in…). If you visit a favourite website (like this one! ), wouldn’t it be nice to have the option to automatically reward it? Wouldn’t it nice to actually get rewarded for watching an ad? BAT is part of the second phase, playing a vital role to attract publishers and creators to the browser. 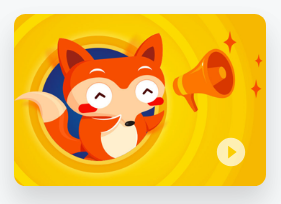 It is a utility token on the global, Ethereum blockchain, but where such a token normally plays a role within a specific website (such as NOTES on the music Choon website, allowing people to tip one another and earn for the popularity of their music), BAT can apply to the entire internet. BAT is a cryptocurrency token (you can swap for bitcoin, fiat etc) but you can also earn it simply by registering your website with Brave Payments in the Brave browser. 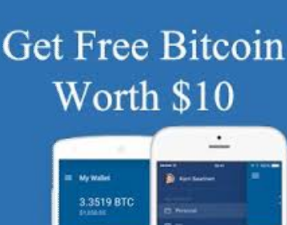 It is stored in a wallet in the browser which is administered by Uphold, where you retain the seed phrase and complete access. This is the anonymous donation program built into the Brave browser. 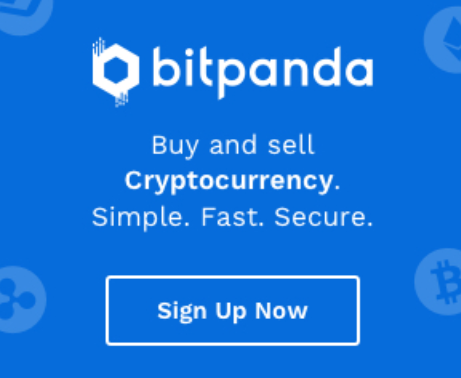 It will identify whether a site or publisher is already registered as a publisher in the BAT program and, if not, give you the option to tip instead. This can be done automatically (based on how much time you spend visiting) or directly, or monthly tips of a certain amount. (See their latest blog post on this). If you like, you’ll soon be able to switch on ads (from registered publishers on the Brave list) and actually receive BAT for viewing them. Will this model work in practice? It’s early days, but hopefully so. What’s nice about all this, is that it will continue to tackle the interfering nature of today’s browsing experience, doing away with ads but also paywalls, notifications etc etc., and giving more power to users and visitors, and whether to tip, or not. You can register your website to receive payments today, however it’s mostly for creators on Youtube, Twitch, and fully-owned WordPress sites etc. (not this WP site, at this time). But I do have a Youtube account that can be rewarded. Withdrawing your BAT tokens: At time of writing (Jan 2019) you cannot withdraw BAT as yet. Once the token ecosystem is more established then withdrawal will surely be possible, but most likely it’s to encourage people to utilise BAT to reward people at this stage. The development of Brave+BAT is fast-paced and exciting and represents a big challenge to the web status quo. 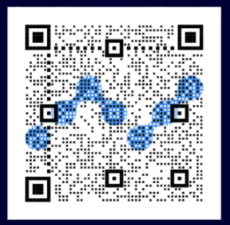 It remains friendly towards the growing cryptocurrency space and the idea(ls) of decentralisation and privacy. It’s great to note that Brave are working with CIVIC, (a blockchain-based identity control project) as one example. You can download the CIVIC app on your mobile. It’s early days, and it’s likely that various aspects will need to be honed or adjusted, but there’s no doubting the disruptive and ‘brave’ direction of their model. (See the roadmap!) There is a strong attraction to both users and creatives towards both the security, privacy and rewards elements. The angle that Brave plus BAT have taken gives the world a vital alternative to a web saturated by ads and Google algorithms. Do we want such companies to track all our habits and histories forever? Do we trust such an accumulation of data not to be mistreated at some point? The Brave/BAT model is one of many which in time looks set to grow and develop its solution for both parties. Over time it can integrate other more vitally emerging cryptocurrency-related projects that support its ethos, or develop more of its own. The time to register as a publisher and not miss out, is now. ← What was the original point of cryptocurrency? Is Bitcoin dead?